If you feel that your employer is denying your benefits or not complying with ERISA laws, it is advisable to hire an experienced attorney. On behalf of Koszdin, Fields, Sherry & Katz posted in Medical Benefits on Monday, March 20, 2017. The federal government passed the Employee Retirement Income Security Act to protect employees and their pension plans as well as other benefits. ERISA governs several benefits for the employees and makes sure all employers continue to provide these benefits. ERISA is a Federal Act, and does not cover those benefits that have been enacted by state laws. 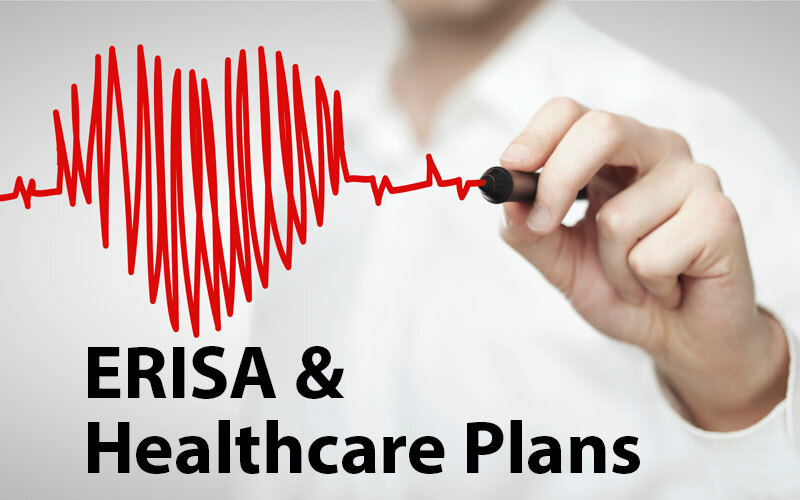 It is important to understand ERISA laws in order to protect your benefits and secure your future. United States law does not force an employer to provide specific benefits to their employees. But once these benefits have been ordered, ERISA makes sure that employers stick to their word and do not backtrack on their promises. Under ERISA, all benefit plans must be operated fairly and with responsibility. Employers must maintain integrity and avoid any conflict of interest when providing a possible plan to its employees. All employers must keep information secure and comply with all rules and regulations of ERISA. Employees are bound by law to provide information to their employees regarding registration for benefits. They must also make sure employees know about their rights when it comes to certain benefits. The law is very strict when it comes to disability benefits, and the employers who deny these rights could face severe legal action. If you feel that your employer is denying your benefits or not complying with ERISA laws, it is advisable to hire an experienced attorney as soon as possible. An employment attorney will analyze your situation and try to get you the workers compensation you deserve.